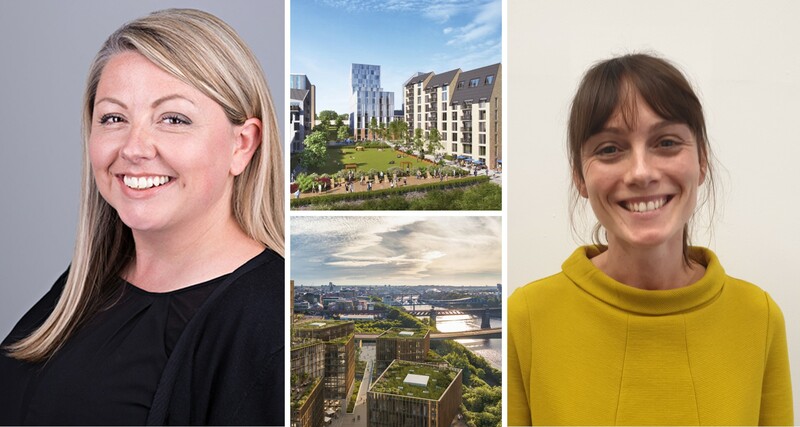 DPP Planning is delighted to confirm that Jo Robison has been appointed as a Director and Amanda Brocklehurst has recently joined them as an Associate Director. Jo joined DPP in 2016 as an Associate Director based in the Newcastle office, where she soon established herself as a strong addition to the team. 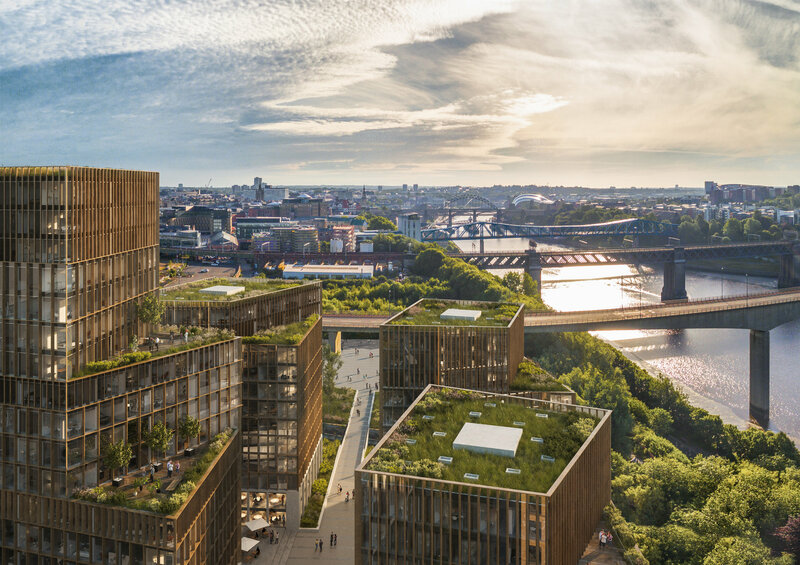 With almost 20 years planning experience and substantial expertise in the residential sector, Jo has secured some of the North East’s biggest regeneration projects for DPP; Quayside West, Newcastle’s £250m ‘Urban Village’ and the forthcoming Aykley Heads, a £400m strategic employment hub in Durham. The exciting period of growth for the Newcastle office is enhanced by the news that Amanda Brocklehurst has joined the team as an Associate Director. Amanda has been a planning consultant for the past 17 years, including 13 years at Lichfields and adds significant experience and a new Heritage specialism to the team. She has an MA in Conservation Studies (Historic Buildings) and was awarded The York Consortium for Conservation and Craftsmanship’s Annual Medal in 2017 for significant contribution to conservation practice.